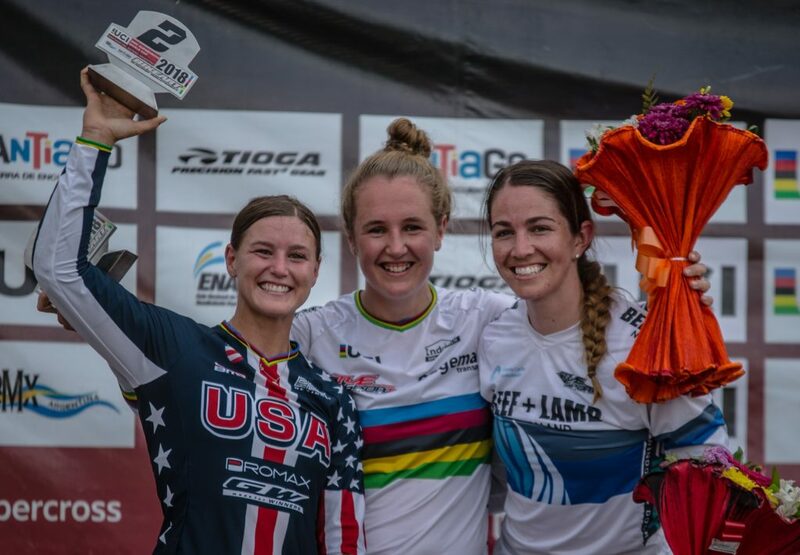 Walker finished third in the penultimate round of the UCI BMX World Cup in Santiago del Estero in northern Argentina, which was her first World Cup podium in seven years. 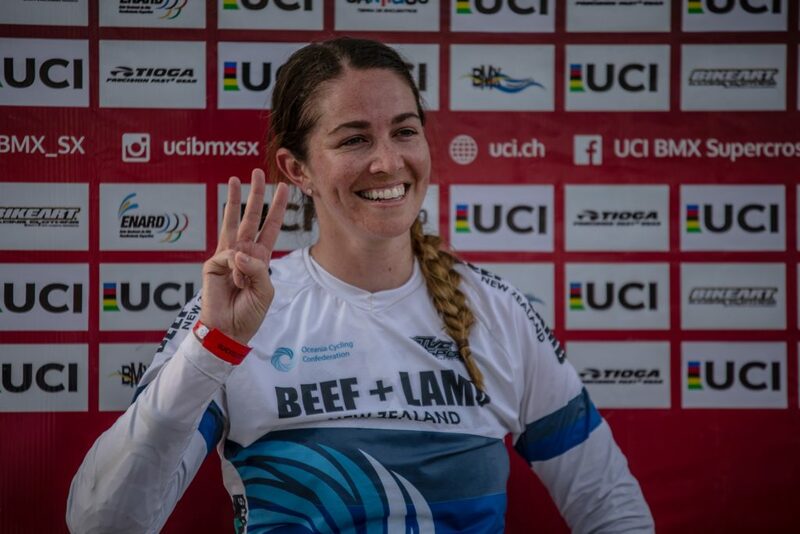 The 30-year-old veteran was third in the final behind current world champion Laura Smulders (NED) and the 2017 world champion Alise Willoughby (USA). 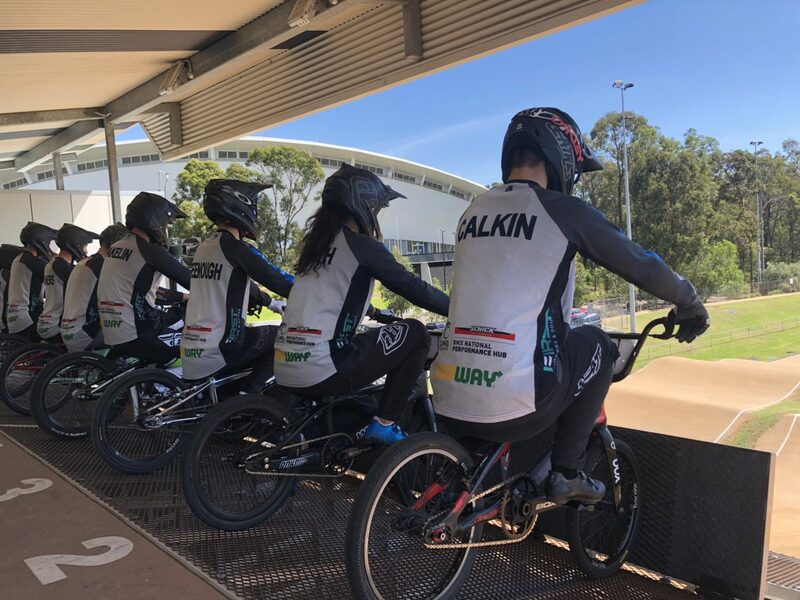 Walker’s last World Cup podium was in London in 2011, as the New Zealander battled a number of serious injuries but remained determined to make her comeback at the highest level. She was third in a stacked qualifying heat ahead of Willoughby and fellow American Brooke Crain, who were both forced to qualify in the last chance heat. The New Zealander won her quarterfinal in impressive fashion after storming out of the gate to lead throughout, and was second behind American Felicia Stancil in the semifinal in a photo finish by just 5/1000ths of a second. She bounced well out of the gate in the final and while Smulders and Willoughby pushed clear, Walker was just as emphatic in third placing. 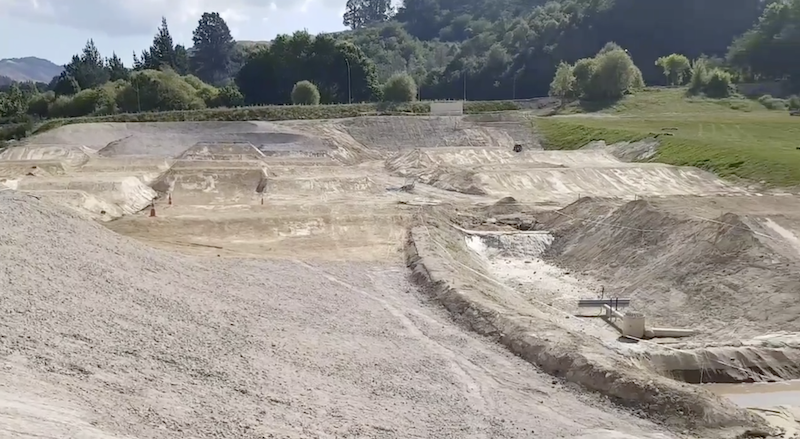 Earlier Te Awamutu’s Rebecca Petch qualified in the opening heat in second place but was edged back to fifth in her quarterfinal with only half a second separating third to fifth placings. 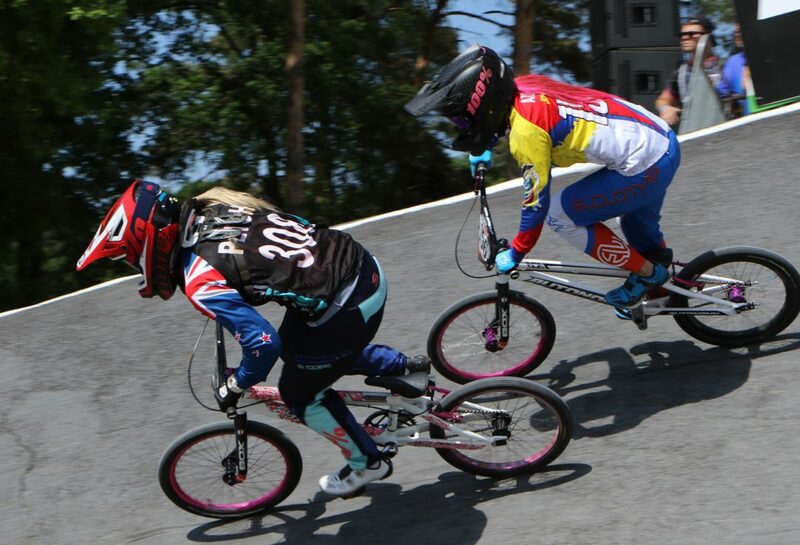 The final round of this year’s World Cup takes place tomorrow in Santiago del Estero.